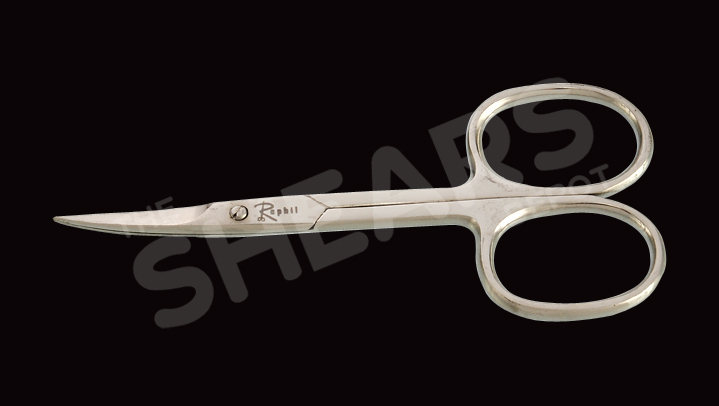 Description: Excellent quality cuticle scissors and nail scissors. Perfect for manicure purpose. Description: A complete salon kit for the modern day Esthetician. Complete with all the needed tools. Available at an excellent price! 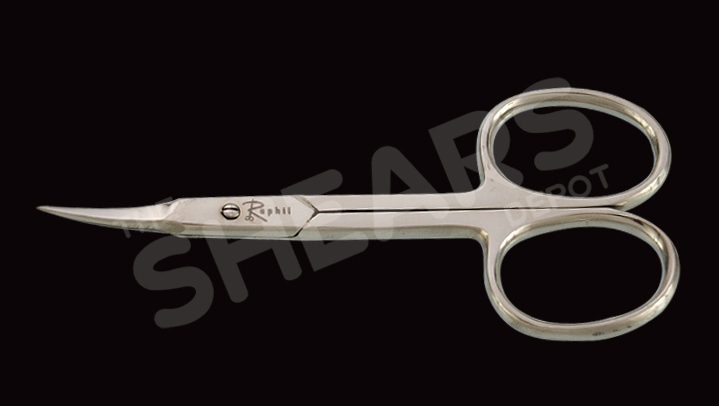 Description: Barrel spring toe nail nipper. 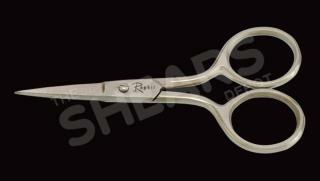 Made of excellent quality stainless steel. Mirror polish surface. Size 5.75 in. Description: Stainless steel Nail cutter. Concave jaw, lap joint. Size 4 in. Description: Nail cutter of good quality stainless steel. Mirror polish finish. Size 5.75 in.